South and Central American: Ecuador、Costa Rica、Dominicana、Uruguay、 Mexico、Panama、Colombia、Venezuela、Peru. 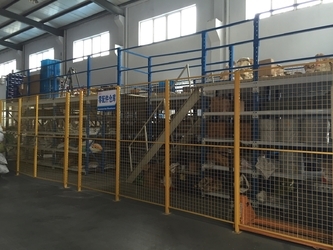 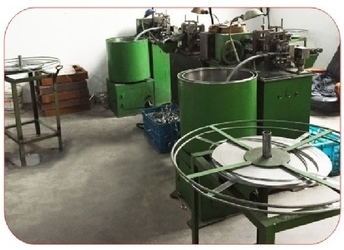 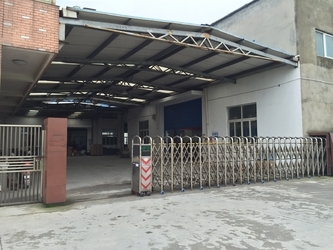 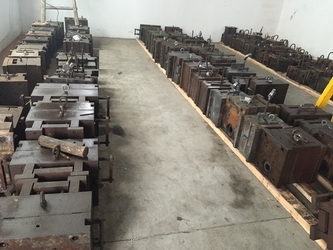 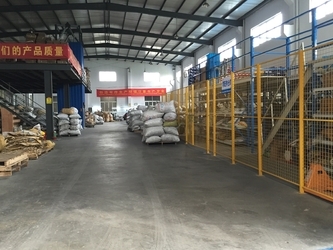 After 4 years’ Trading ,the LianLi company has got a lot experience with worldwide markets,right now we are manufacturing all of products is according to customers’ local market condition、quality requirement and economic development。It is our promise to offer qualified products and best service to our customers.LianLi is willing to hand in hand with you to create a rosy prospect. 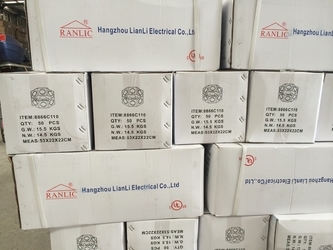 In SEP.2008, make a offshore company to trade conduit products to overseas, ompany name is Hongkong Regos Industry Co.,LTD. 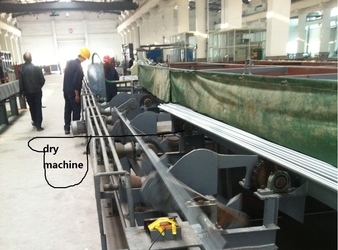 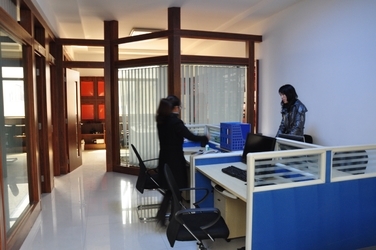 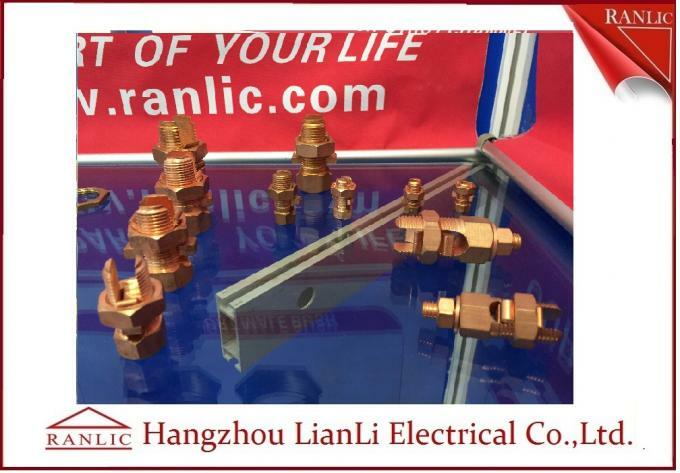 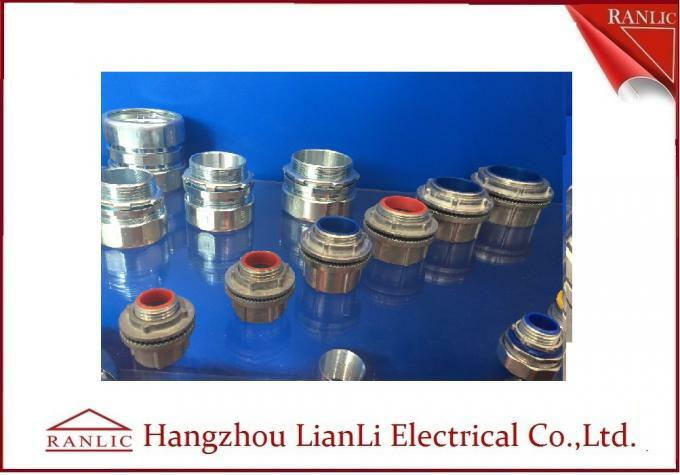 In MAR 2010,Start production conduit fittings as Hangzhou LianLi Electrical Company Limited. 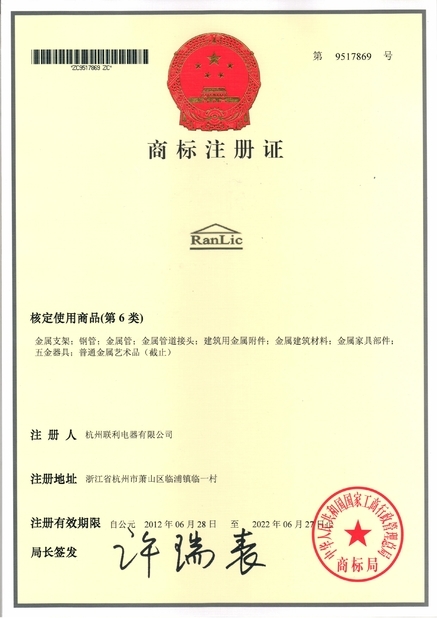 In JUL.2012,Publishing brand RANLIC in south and central american, paid 5 advertisement board in the high way. 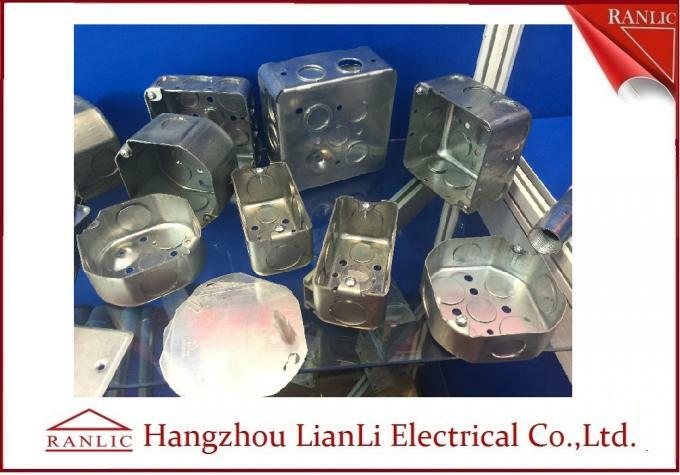 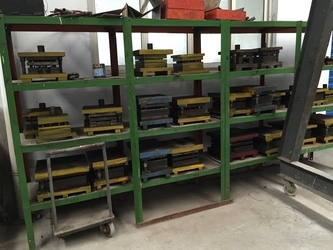 1) We accept the OEM for our products. 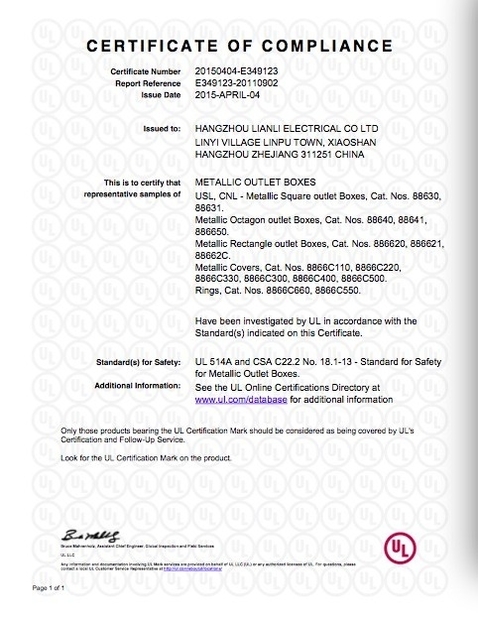 2) All the products have UL listed.